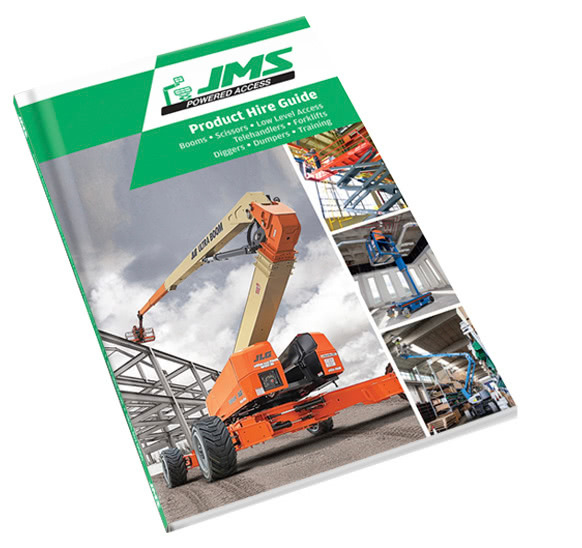 The SJ4632 Conventional Series DC Electric Scissor Lifts offer high capacity and large platform areas, making them suitable for any on-slab application. Featuring variable speed rear wheel hydraulic drive, the Conventional Series offers working heights up to 11.9 m and 30% gradeability. 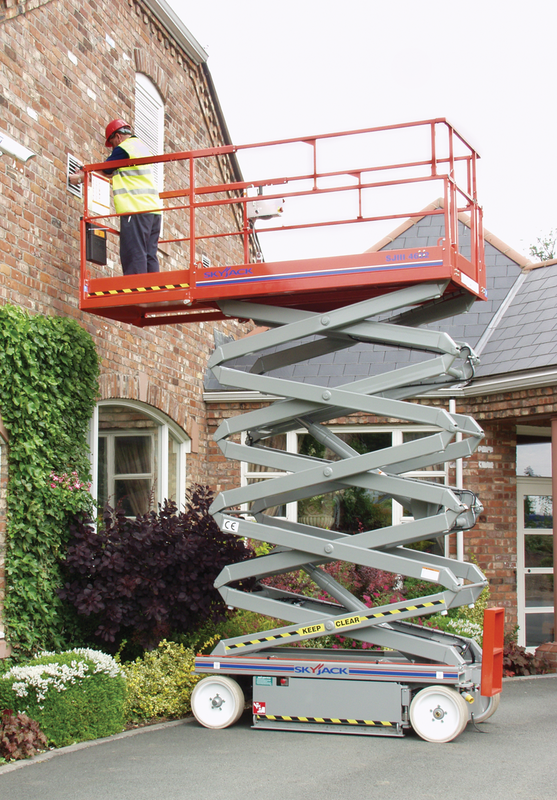 A standard 1.2m roll out extension deck can be secured in multiple positions, and can be driven at full height. Up to 9.8 m raised platform height. Up to 454 kg capacity. 1.1 x 2.1 m platform size (Inside). Variable speed, rear two wheel hydraulic drive. 0.9 m roll out extension deck.